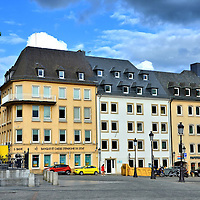 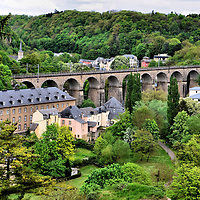 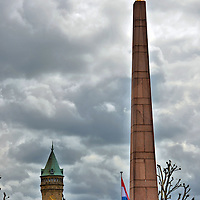 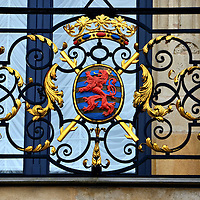 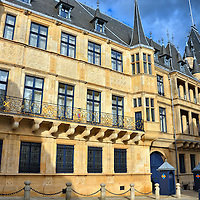 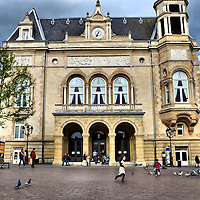 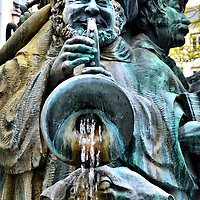 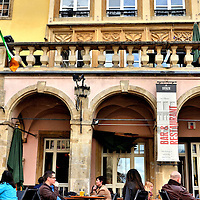 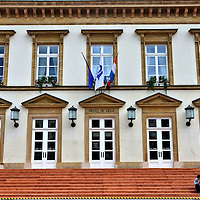 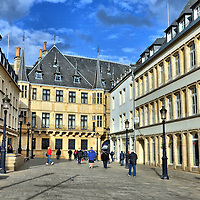 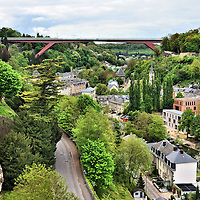 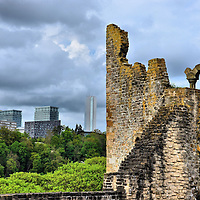 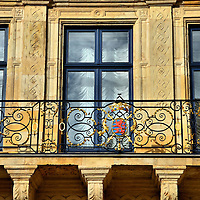 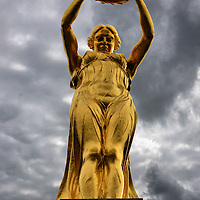 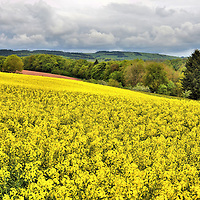 Luxembourg City, the country’s capital, is noted for its strategic position dating back to the Romans. 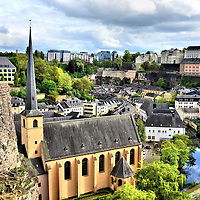 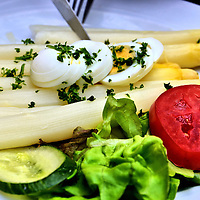 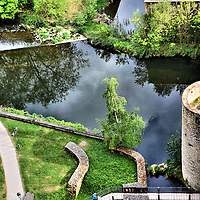 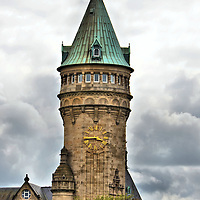 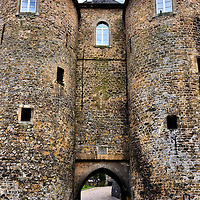 It earned the designation of a UNESCO World Heritage Site for more than just the Bock Castle ruins. 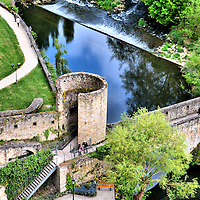 You will also be delighted by the old walls, the town squares, the palace and their hospitality.